Adventure travel and photography blog by photographer Braden Gunem of Kethcum Idaho and Crested Butte Colorado. 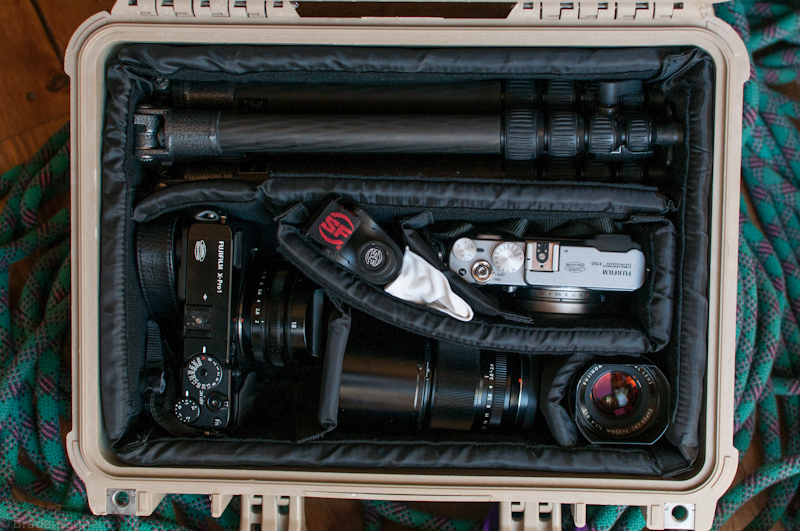 » The ultimate river trip photo kit. « Hating on winter from Astillero.